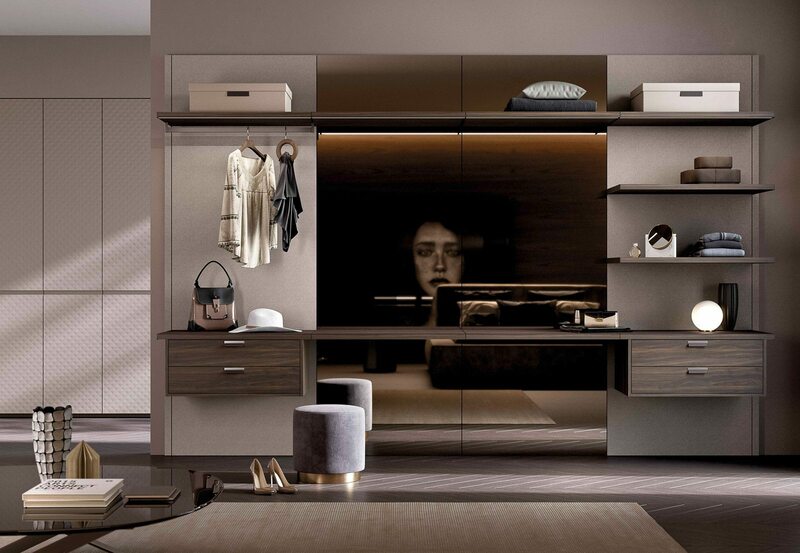 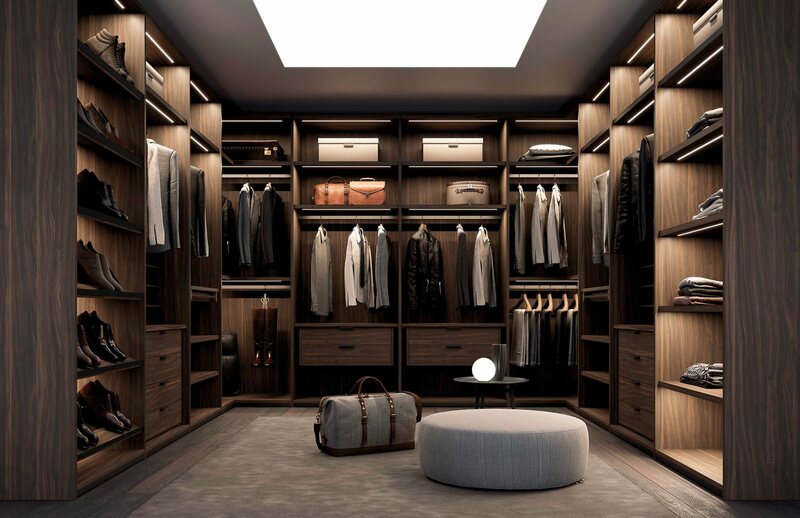 A stunning, unique wardrobe system. 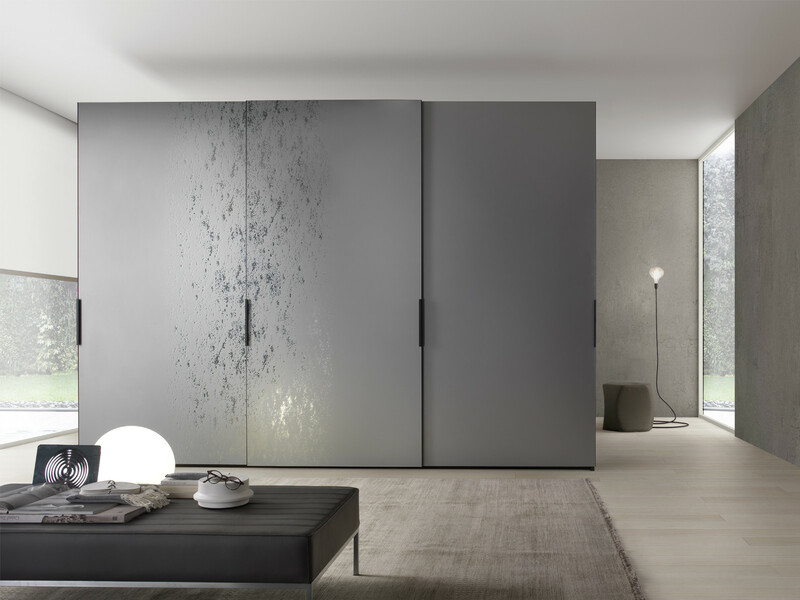 Various door openings can be used to create your original NOW wardrobe: sliding door, door with the unique push-pull mechanism or swing with handle. 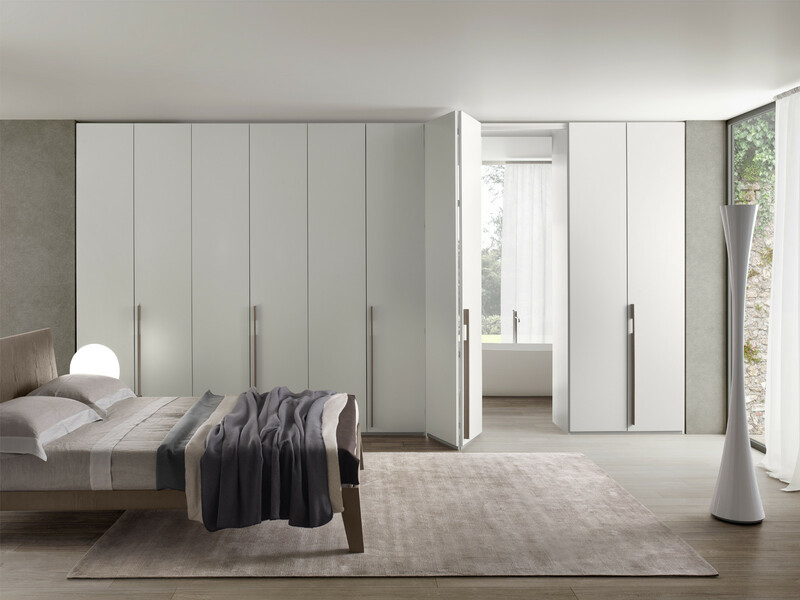 Doors and side panels available in polished or matt glass or lacquered, The interior fittings are available according to specification. 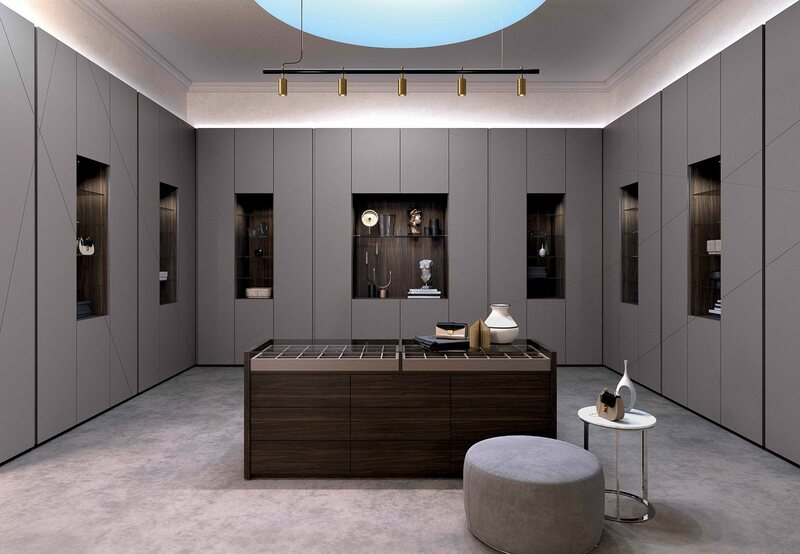 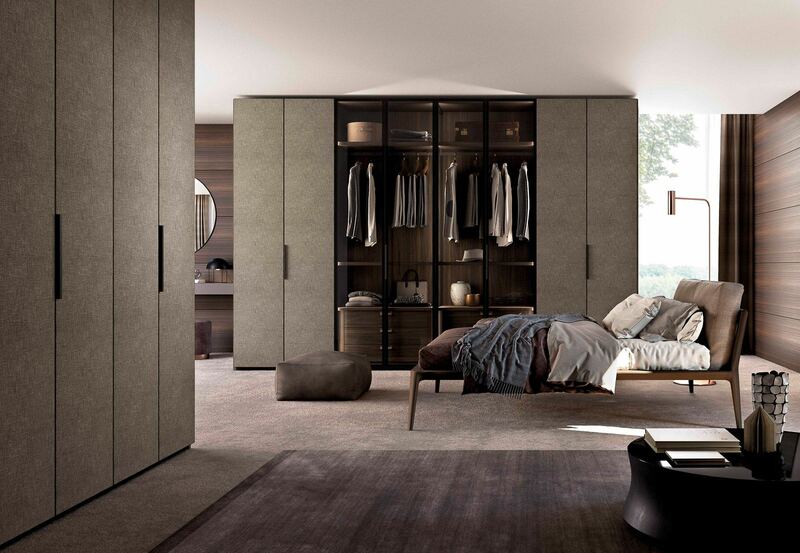 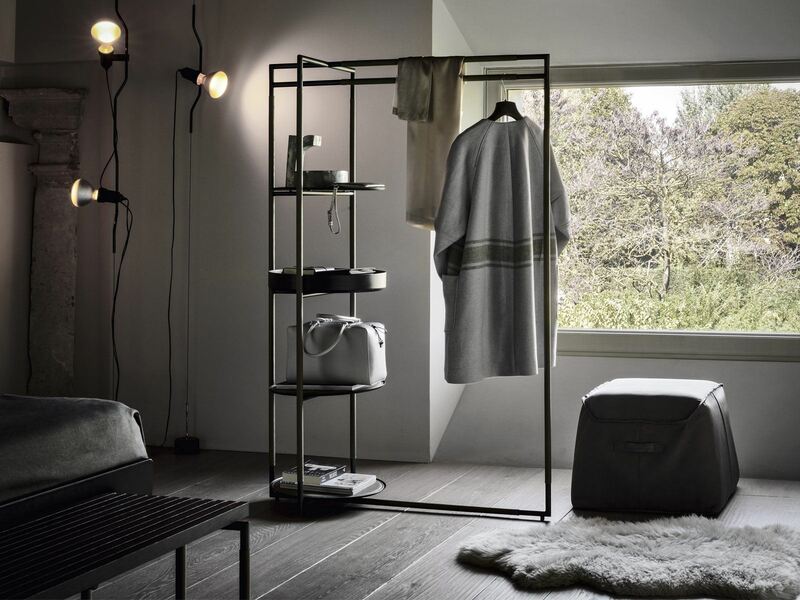 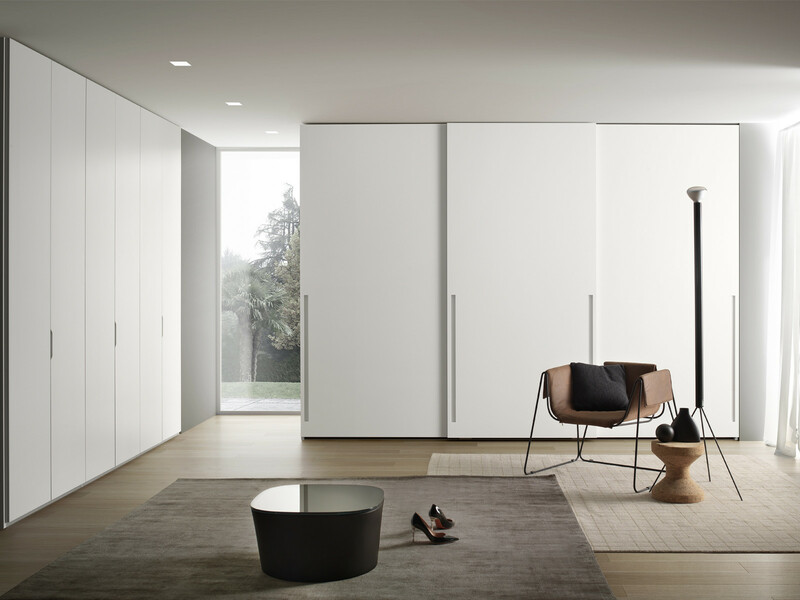 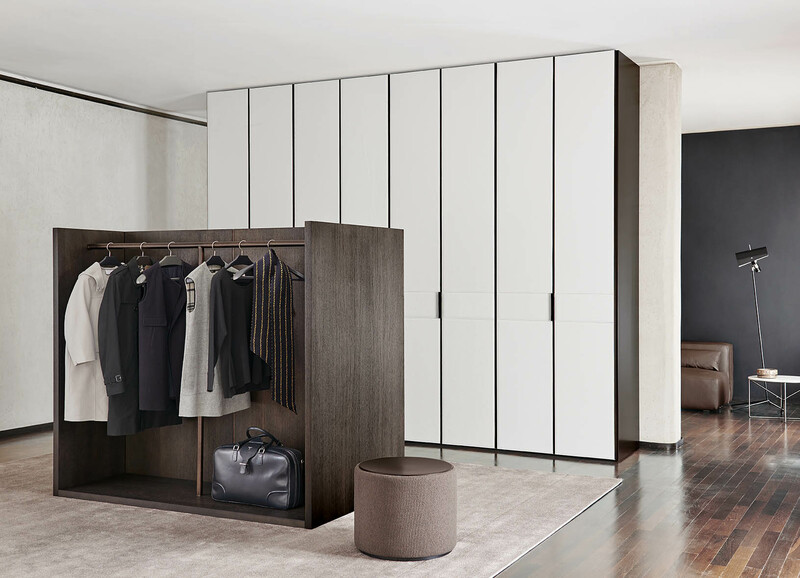 The NOW wardrobe system can be free standing or wall hung. 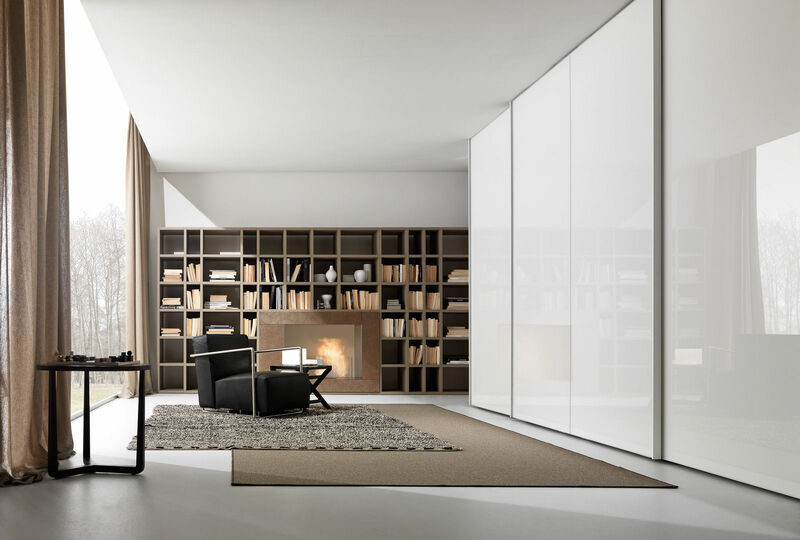 LSP offers a free professional home design consultation to help you create a composition that fully meets your needs. 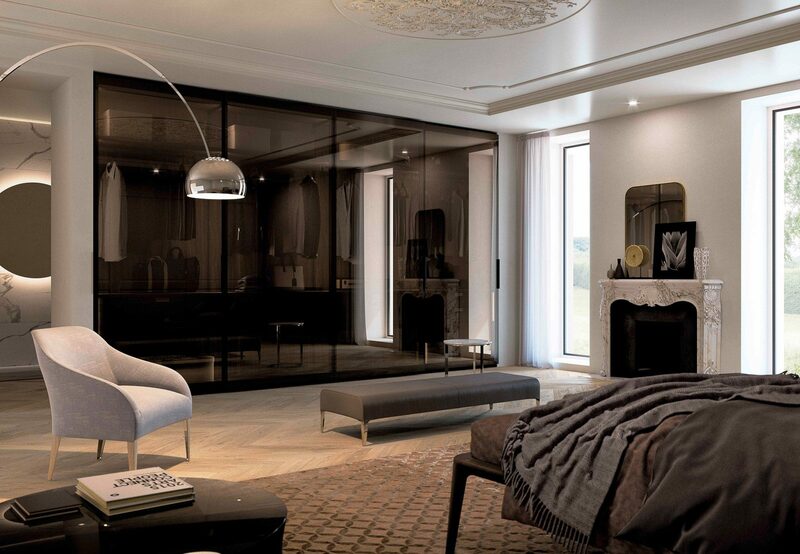 Please contact us to book your appointment with one of our qualified interior designers. 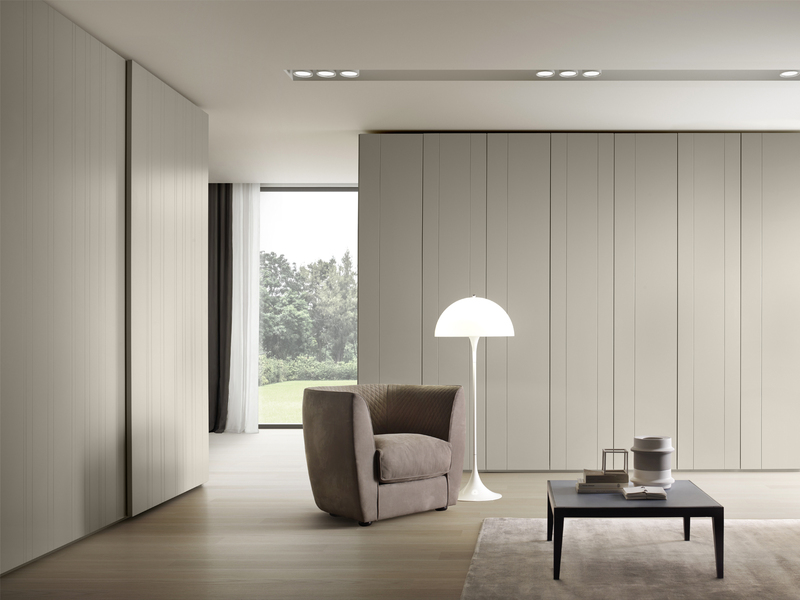 The internal structure is in melamine (2 colours). 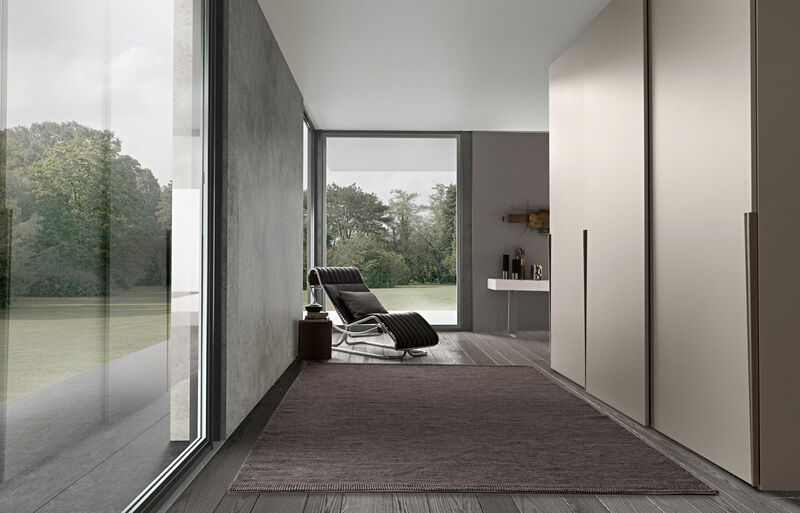 External sides and doors lacquered or with polished or matt glass in 32 available colours. 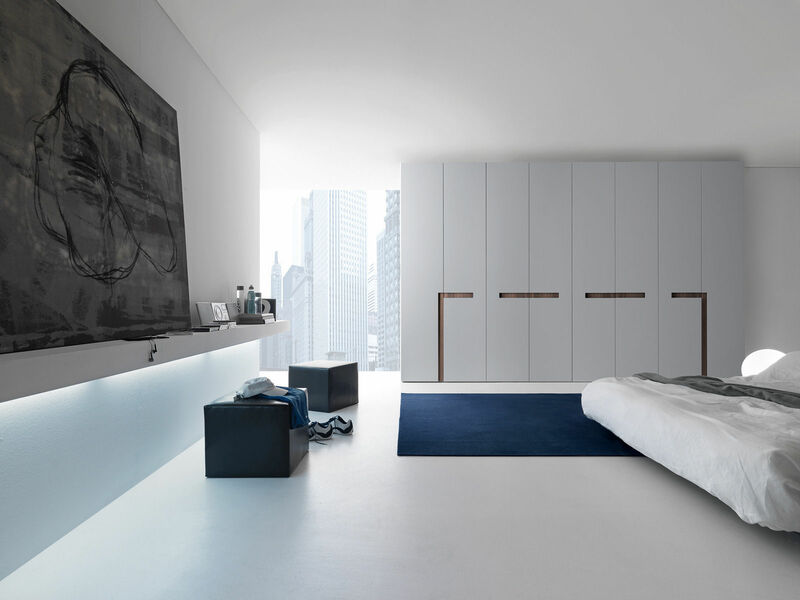 The system can be customised in height and depth. 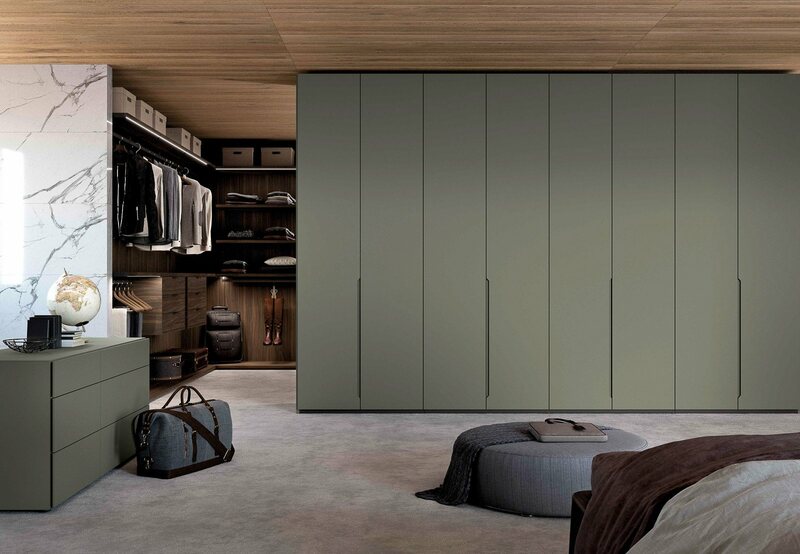 NOW Wardrobe with swing door average cost is between £2,500.00 to £5,000.00 depending on dimension and chosen finish. 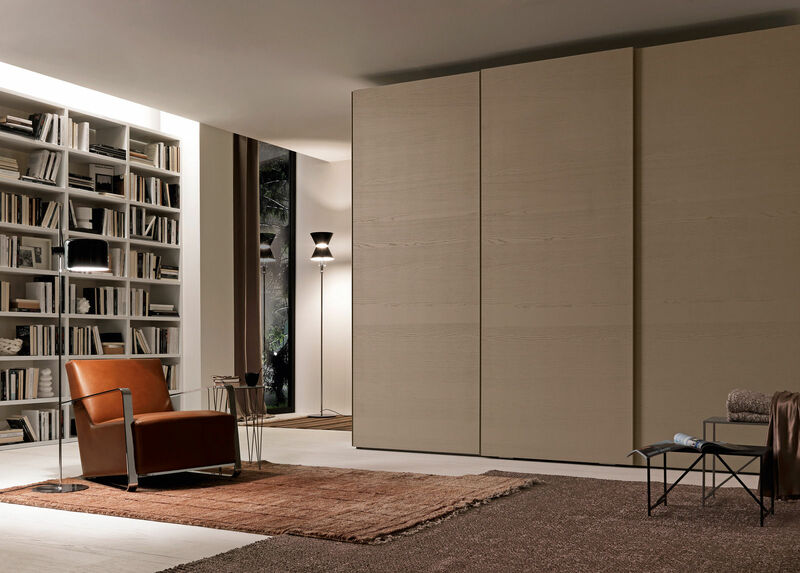 LSP offer a free professional home design consultation to check wall types, measurements and to discuss your storage requirements in full. 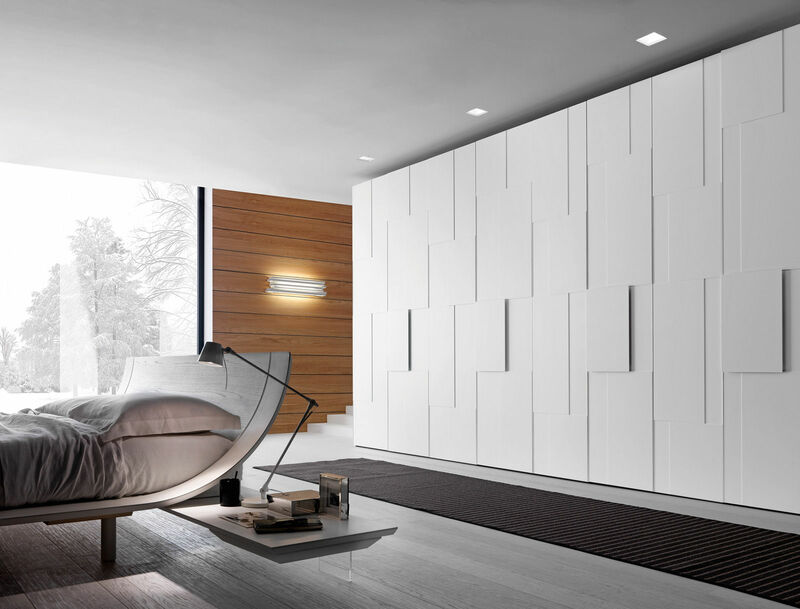 This service includes technical 2D drawings & 3D visuals. 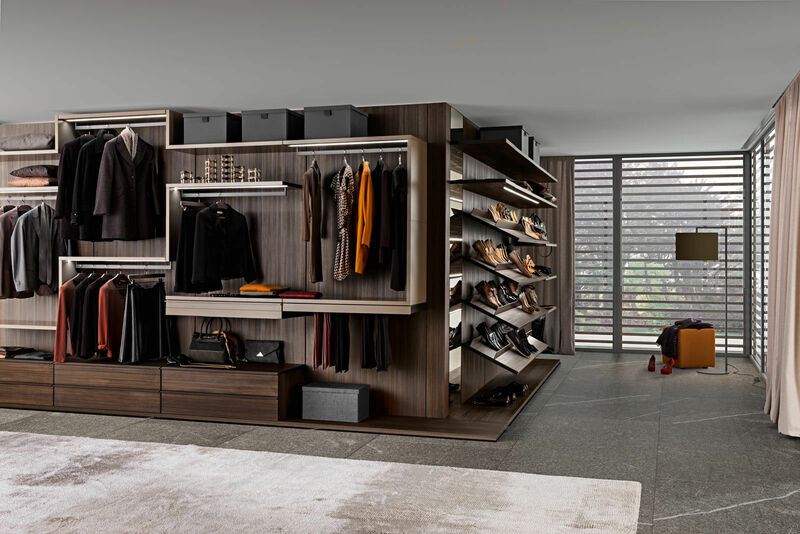 Please contact Living Space to book your appointment with one of our qualified interior designers. 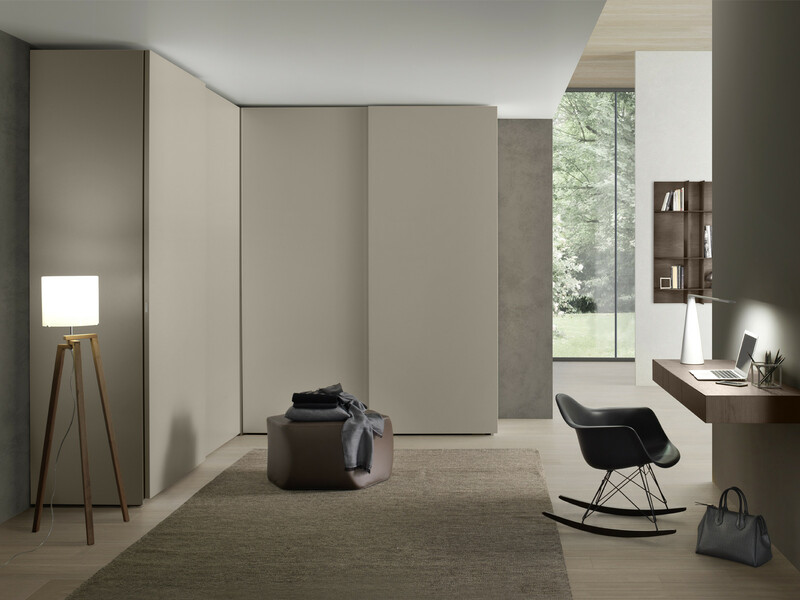 If you find any of the products featured on this website at a lower price please provide us with proof and we will price match guaranteed.